“Inception door for the home of a family of four”. 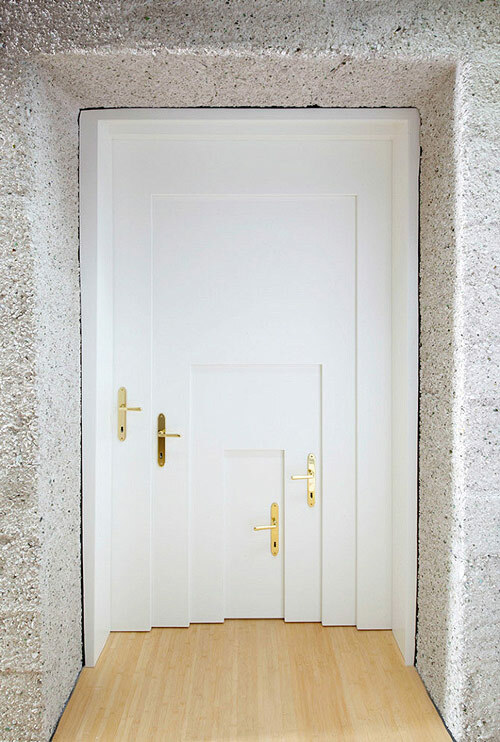 I assumed this image by Armin Blasbichler was simply an art piece but according to Design Sponge this is actually one of the doors on Armin’s house in Italy. 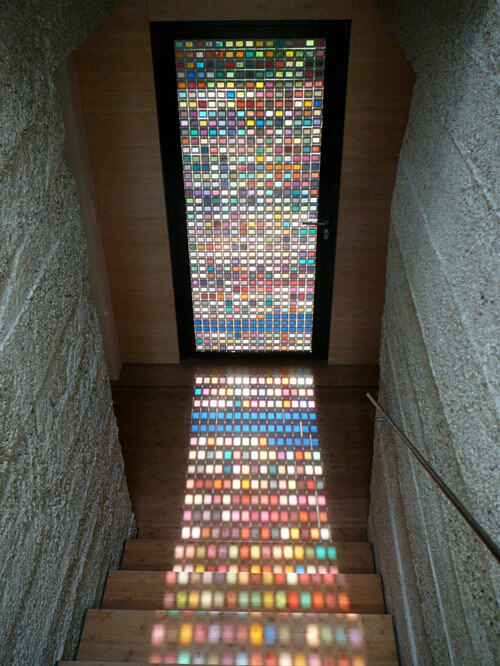 As is the door below, made out of slides of Pantone chips! 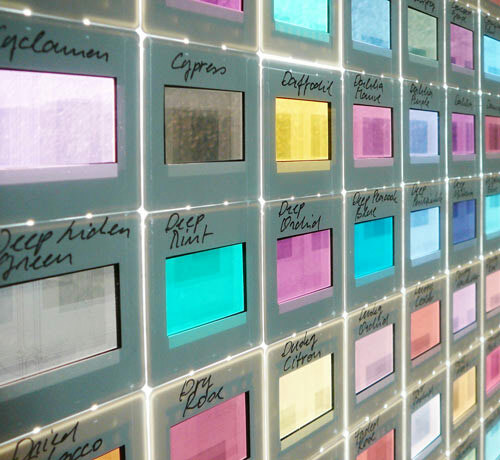 See more of the house on Design Sponge.